Do You Think Female Cats Flirt? This adorable and cuddly little girl puppy. I mean, you’ve got to pick out a name that goes with her personality. There are so many precious names out there for you to choose from and we know you must be totally confused! 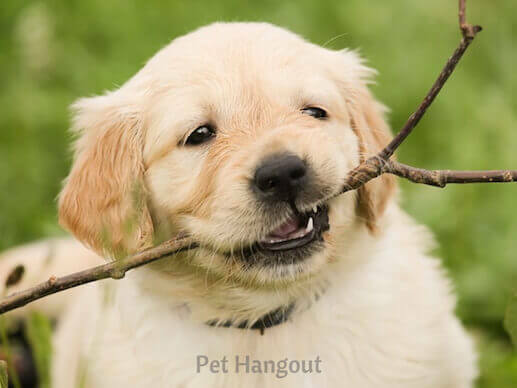 Pet Hangout is here to help! 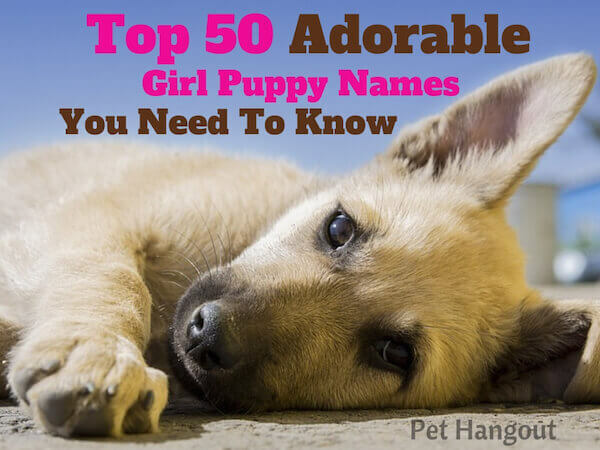 We have the Top 50 adorable girl puppy names you need to know right here!! Be sure to pick one to name your new bundle of joy!! Now, let’s play a little fun game. I'm going with Ruby or Sweetie....The reddish fur screams Ruby and the sweetest ever face of course makes me think, Sweetie! She looks so humble. I think FeFe or Piper. How about this little girl? I think Baily or Abbey would be just perfect for her! Just goes with those stinking cute ears! And what are you thinking for this one? LuLu or Tessa seems to fit that curious and perky personality! What a precious little pie face! How about Pudding or Star? Yep, you may have guessed my name - of course, Snowy! 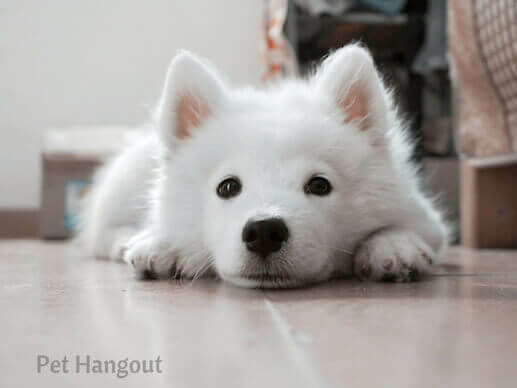 Who can resist naming a solid white pup this name? 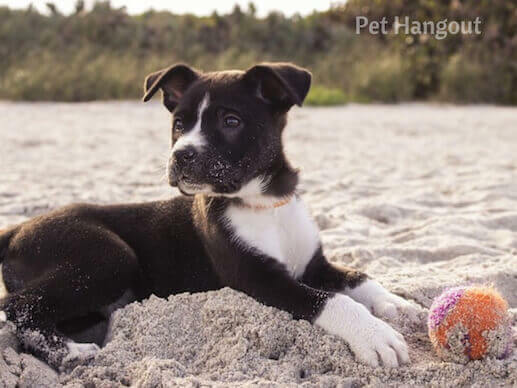 Are you getting the feel for how to name your pup? It's all about their look and implied personality. After you spend some time and play with them, it will become obvious if they are shy, outgoing, a little stinker, or somewhere in-between. 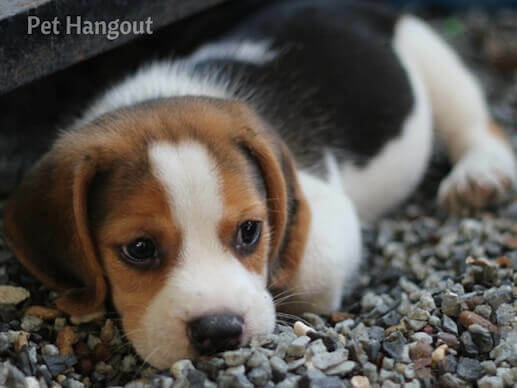 How about this girl puppy? What's her name? Hands down - I'm thinking Nala or Lexi. She looks smart, curious, and playful! And lastly but certainly not least, how about this sweet baby? I think she should be called Nina or Elsa. She looks like she will grow to be a strong female in the household! Remember, your dog's name is an important part of who they are, so be sure to give it careful thought. Spend some time with your pup first to get a feel for them and how they like to play. 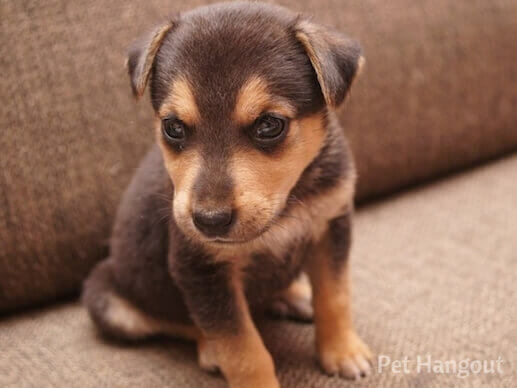 The names will start popping in your mind after you get to know your little pup better. Have you given any thought to housebreaking them yet? This is one area you surely cannot ignore!! 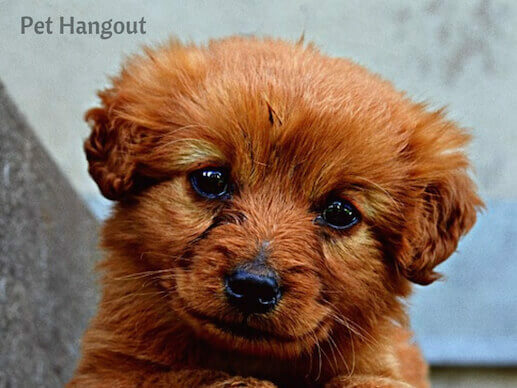 Wouldn't it be great to have a handbook that helped you get your puppy trained super quick?? What would it be worth to you? If you are willing to drop about $9 - $10 bucks, you can get your pup trained in 7 days! Yep that's right!! No lie - you need to check this book out. Your best move is to really try to understand your dog so you can bond and teach them some wonderful tricks too! 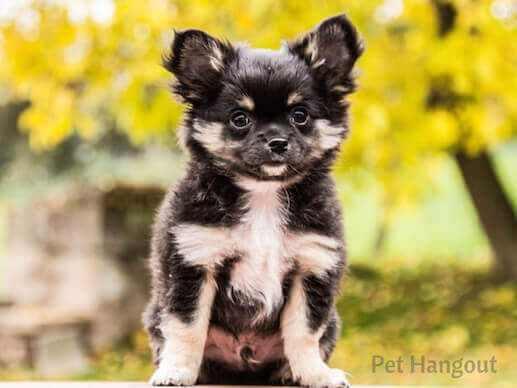 Having a puppy might be a little work at first, but if you can lay the right foundation from the start, you and your puppy will enjoy a long and happy life together. 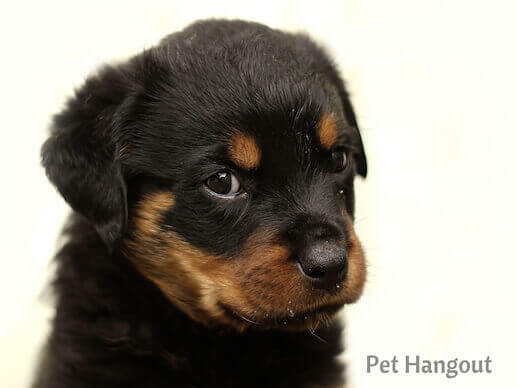 Good luck and I hope you name her one of our Top 50 girl puppy names because they are all the rage right now!! Got her name figured out yet? You might also enjoy our Top 100 Cool Dog & Cat Names, 20 Cute Kittens for a Toxic Sweet Crush, and How To Draw A Dog Step By Step! Give me my Freebie Pet Organizer please!! !